The power of the modern day influencer! 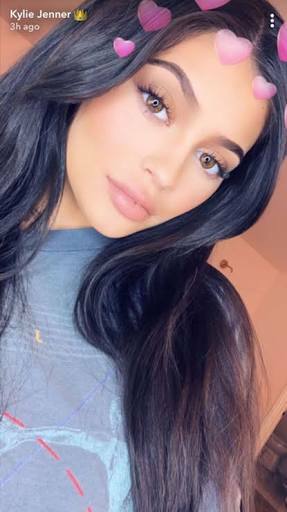 Just one tweet from celebrity and recent mom Kylie Jenner and Snapchat’s shares went tumbling, Bloomberg reports. Millions of users of the social network have been complaining about the app’s most recent design, and it seems they aren’t the only ones displeased. “sooo does anyone else not open Snapchat anymore? Or is it just me… ugh this is so sad,” Kylie Jenner wrote, and shares from the company sank 6.1%, losing $1.3 billion in value.